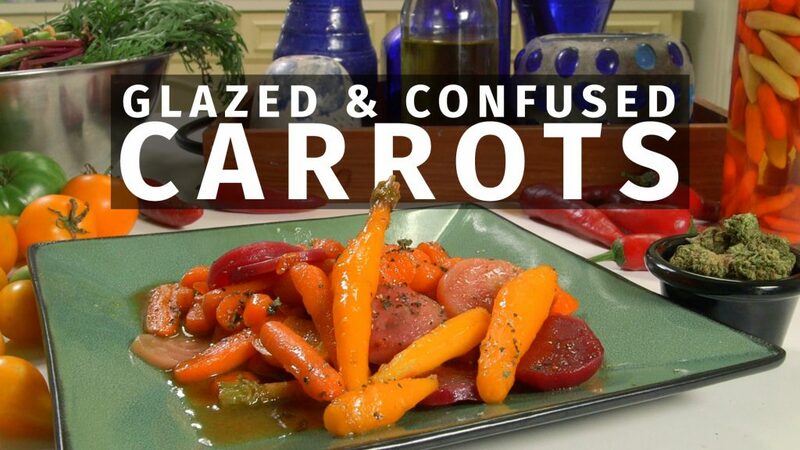 Get yourself glazed & confused with this sweet and savory Cannabis Infused Honey Glazed Carrots and beets recipe with your cannabis infused host, Matt Lamb, today on Infused Eats Episode #54. 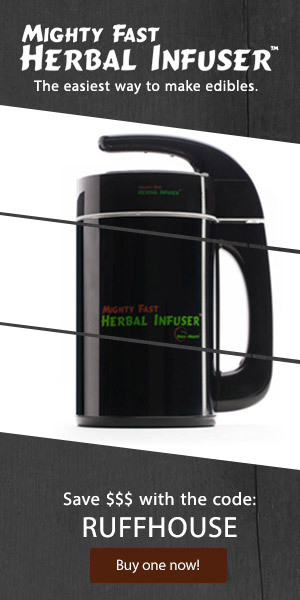 (Assuming you’ve made or obtained dispensary bought cannabutter.) Prep carrots and/ or beets by peeling, trimming stems and slicing however desired. Add the salt to a saucepan of boiling water. Add carrots and boil for 5 – 10 minutes until carrots are of desired tenderness. Strain. Add the carrots, cannabutter, regular butter, honey and lemon juice back to a sauce pan. Cook on med low heat for about 10 minutes, tossing gently to coat the carrots with the glaze.